Resilient And Strong Grass- To ensure that your grass is strong and resilient, mowing is essential. The recommended height for mowed grass is about 3 inches. When cut, the weak shoots are left behind and the healthy and strong grass shoots will grow. Even Grass Growth- One of the most common grass problems is uneven growth. The good news is that it can be easily fixed with regular mowing. When you set a good mowing schedule and keep the grass at a certain height, it helps improve the overall growth. This is because shorter grass distributes and absorbs resources much quicker. This consistency is crucial for the growth and maintenance of your lawn. 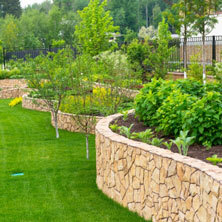 Mulching- This is one of the most important aspects of lawn maintenance. Mulching returns all the necessary nutrients after mowing to your lawn. 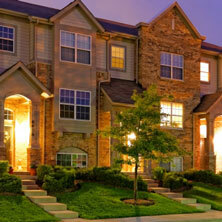 If mowing is conducted frequently, mulching has to be done with the shorter blades of grass. This is much healthier for your lawn as longer blades of grass are not as healthy or rich in nutrients. A basic mulching feature is present in almost every lawn mower and can mulch along with every mowing, as long as the grass hasn’t grown excessively. 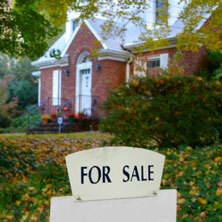 Quicker Recovery- Calgary lawns have to endure exposure to the elements, pest infestations and constant wear and tear. The best way to ensure that all of these conditions don’t impact the quality and appearance of your grass is to ensure it’s maintained with regularity. A poorly maintained lawn will not be able to sustain itself well. In addition to all the points mentioned above, the right nutrients, aeration schedules, pest control applications and de-weeding will help keep your grass disease-free, healthy and looking great right round the year. 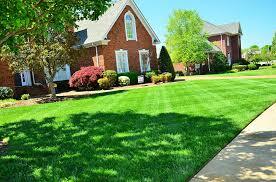 Lawn care can prove to be a very tedious and time-consuming task if you have to handle it yourself. It is a good idea to hire professionals like us for us for the job. For any more information about our expert landscaping Calgary services, feel free to contact us at 403-407-5777 or drop us a line via this Online Form and we will revert shortly.